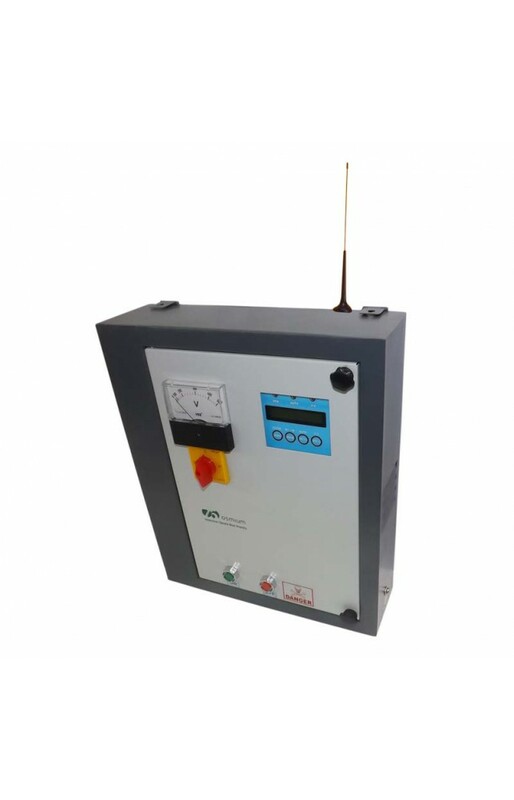 1+3 phase direct online mobile starter panel is control and protection of single or multiple motors.1+3 phase direct online mobile starter is applicable for 5 HP to 15 HP. The customer can choose the contactor like L&T MU1, L&T MU2, BCH, etc. The mobile starter senses the amps and prevents the motor from dry load and over load. · You could run the motor at both two phase and three phase supply.